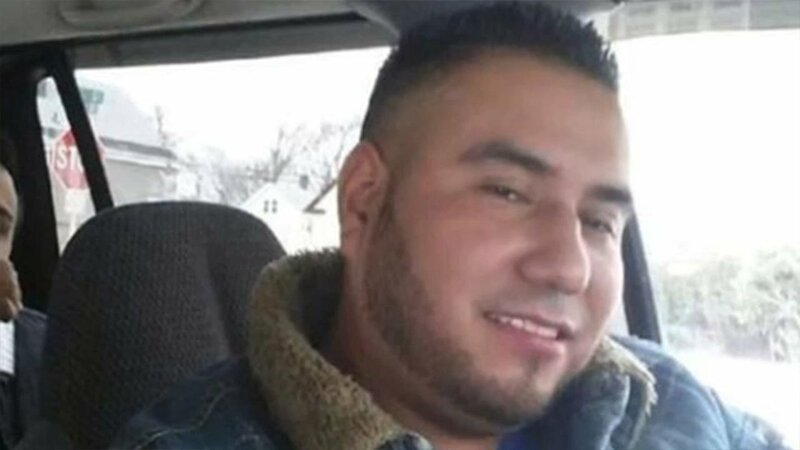 ROSELLE, New Jersey (WABC) -- A final immigration hearing is set for Wednesday in New Jersey to determine if an undocumented father of four will be deported back to Mexico. Supporters of Humberto Cantero joined his wife and children for a vigil Tuesday night outside a detention center in Elizabeth. Cantero was stopped for driving without a license in Monmouth County back in February and has been detained by ICE ever since. His wife is hoping her family will not be torn apart. Cantero moved to the United States 15 years ago. He's lived and worked in Roselle the entire time.